I've been covering the New York Film Festival since 1987 and have, over the years, developed a bit of a love/hate relationship with it, as an institution (specifically, Film Society of Lincoln Center) and as a festival. This year's festival, the 52nd, hits its halfway point today and I will admit that, while I've seen several of the films in the festival, I've only been to two press screenings so far. 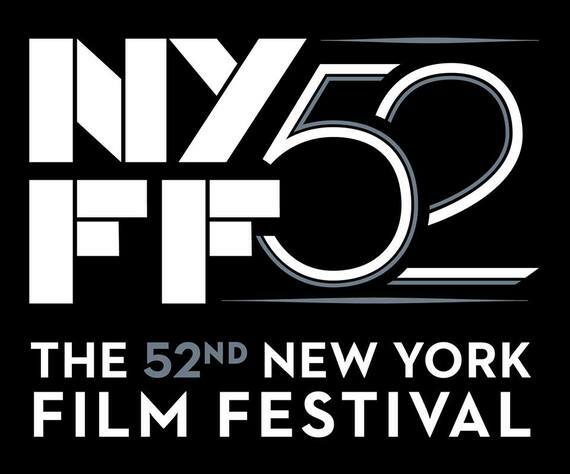 Of the nearly three dozen films in NYFF52, there are only a handful that I haven't already seen that I actually wanted to see. Even then, because I live and work in New York, I'm able to see other screenings, aside from the NYFF press screenings, for most of those. Several others are films that I saw at Sundance or Toronto. The NYFF51 film selections -- the first after the 25-year reign of tedium of former festival director Richard Pena -- seemed to promise a less numbing devotion to intellectual exercises in cinematic aesthetics. But this year's slate seems to be a reversal of fortune, with an unfortunate devotion to what I refer to as "oat-bran films," movies that are supposed to be good for you. As I said, as of today, I've been to two press screenings at NYFF25. One was the grippingly human film, Two Days, One Night, by Jean-Pierre and Luc Dardenne, which offers an Oscar-caliber performance by Marion Cotillard.